Our durable stainless steel cooktops add an element of glamour to your kitchen. 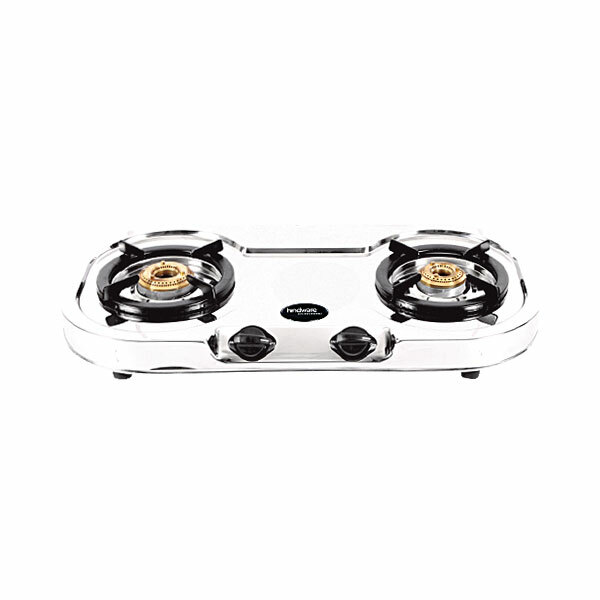 These have been designed keeping in mind the requirements of the heavy-duty Indian cooking. 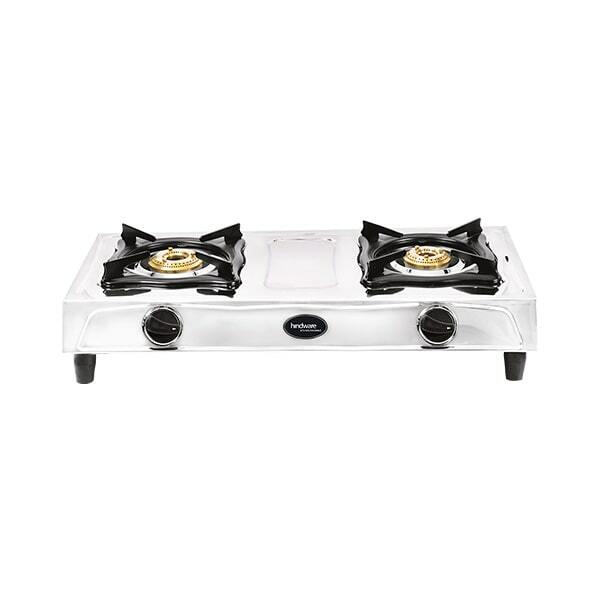 The forged burners come along with an assurance of 5 years of warranty. While the elegant metallic knobs with Zamac material are the icing on the cake. 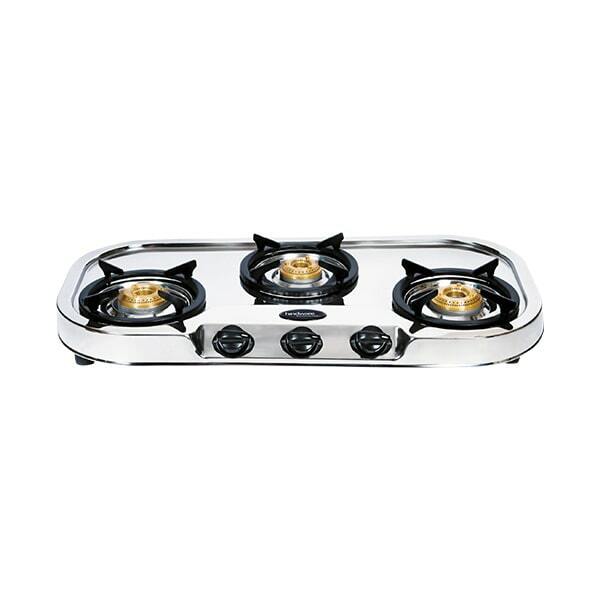 These stainless steel cooktops end the struggle of tackling tough stains as they can be easily wiped clean.